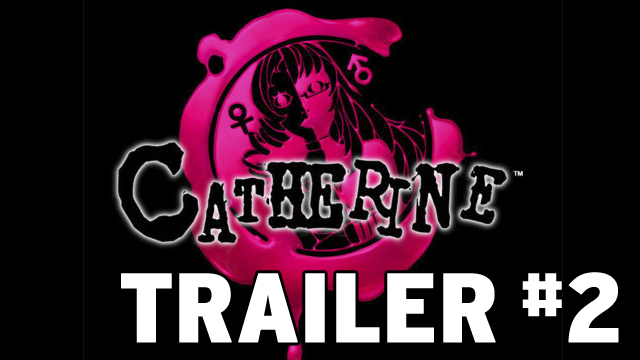 Vincent is trapped in a nightmare, facing a choice of marrying his longtime girlfriend Katherine or moving on to the incredible blonde he just woke up next to — named Catherine! 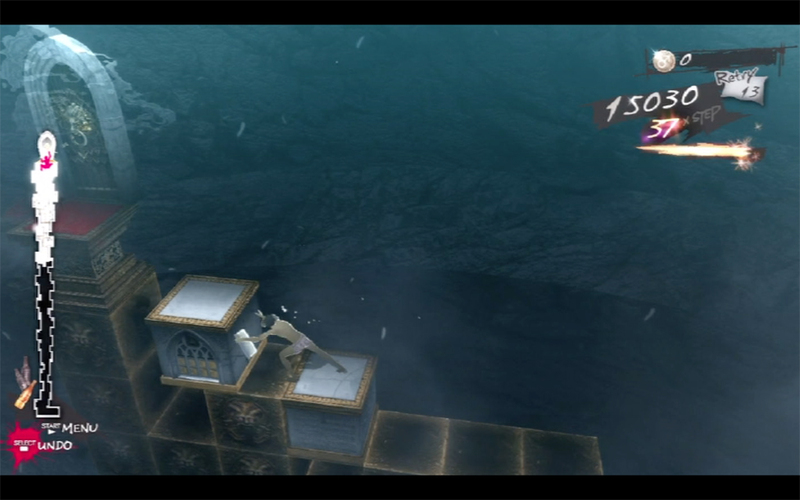 The worst part is, if he makes the wrong choice, he could end up dead. 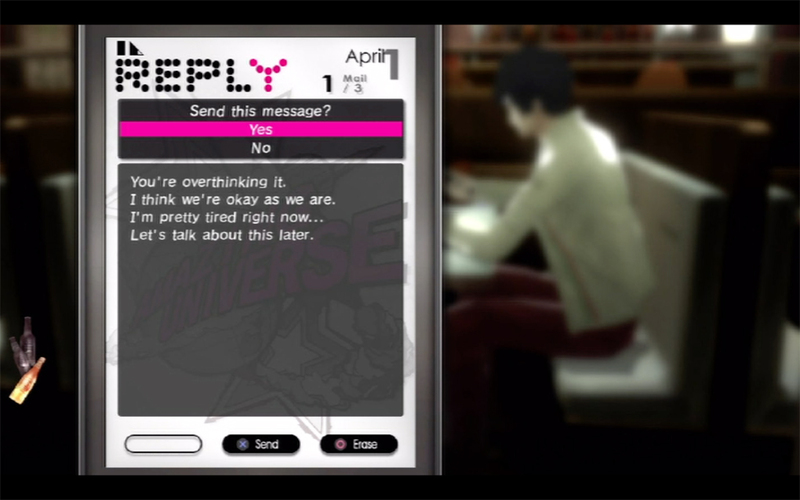 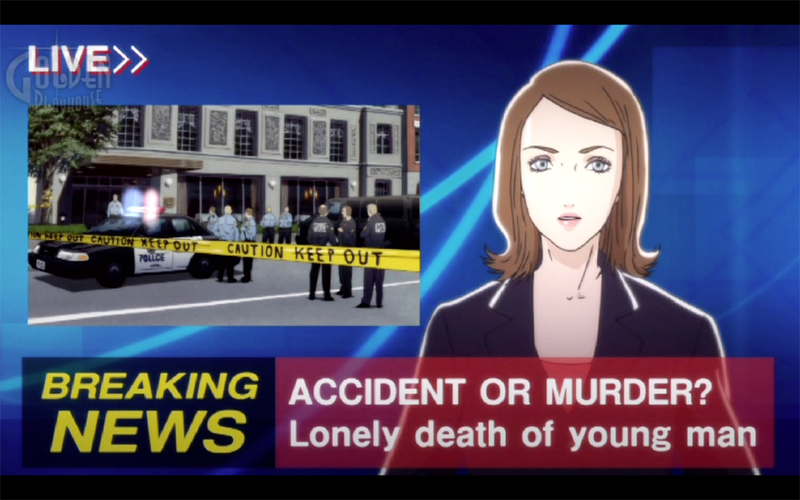 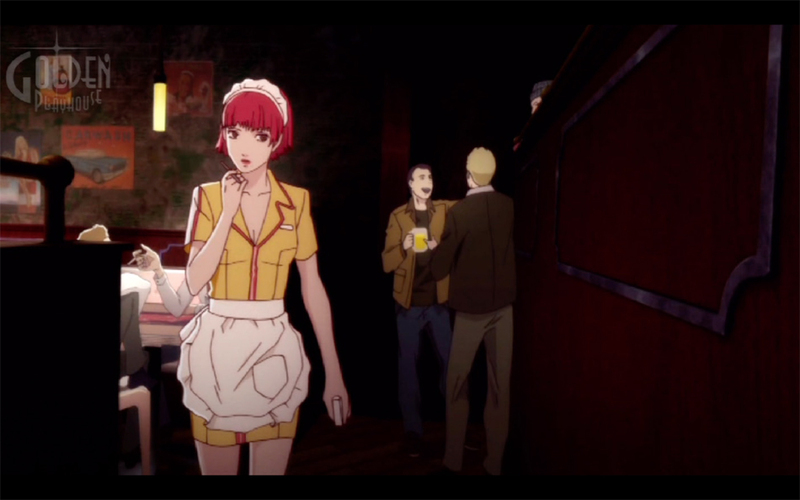 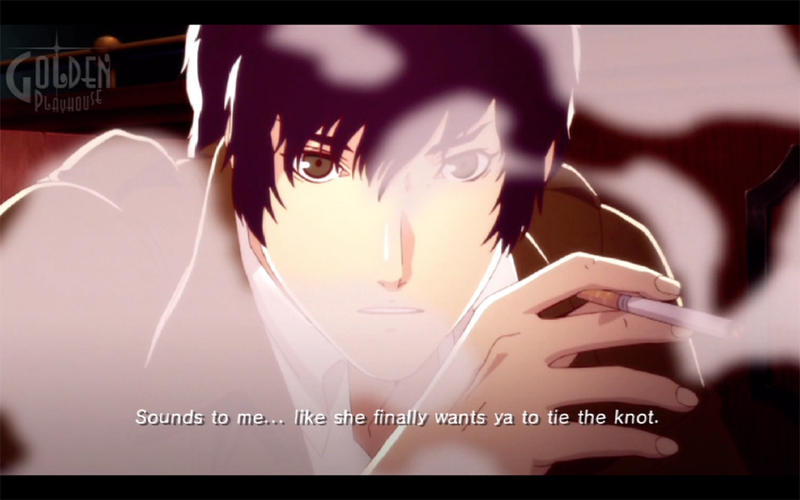 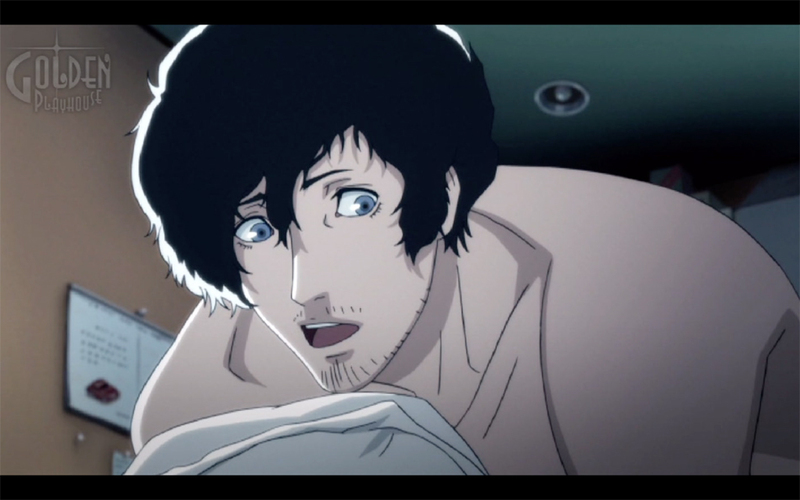 • Catherine was described as an "adult-oriented" title by the game's character designer, Shigenori Soejima. 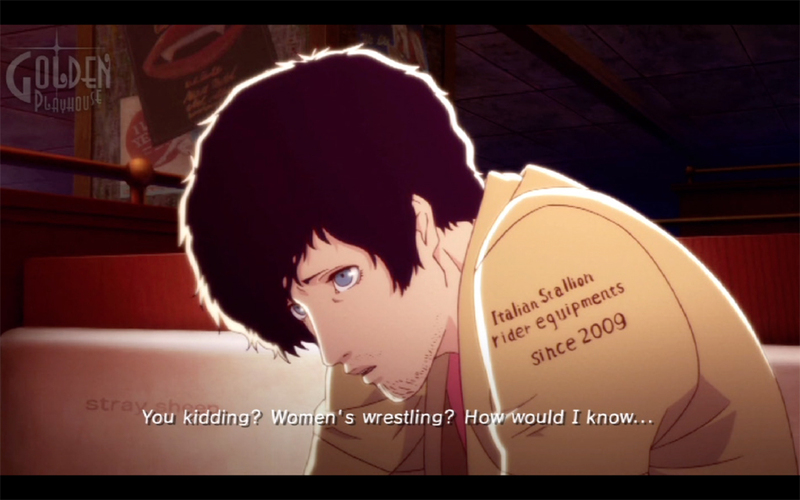 • Cutscenes are presented through 3D model animation and traditional animation by the Japanese animation company Studio 4°C who also did the animated cutscenes in Street Fighter IV. 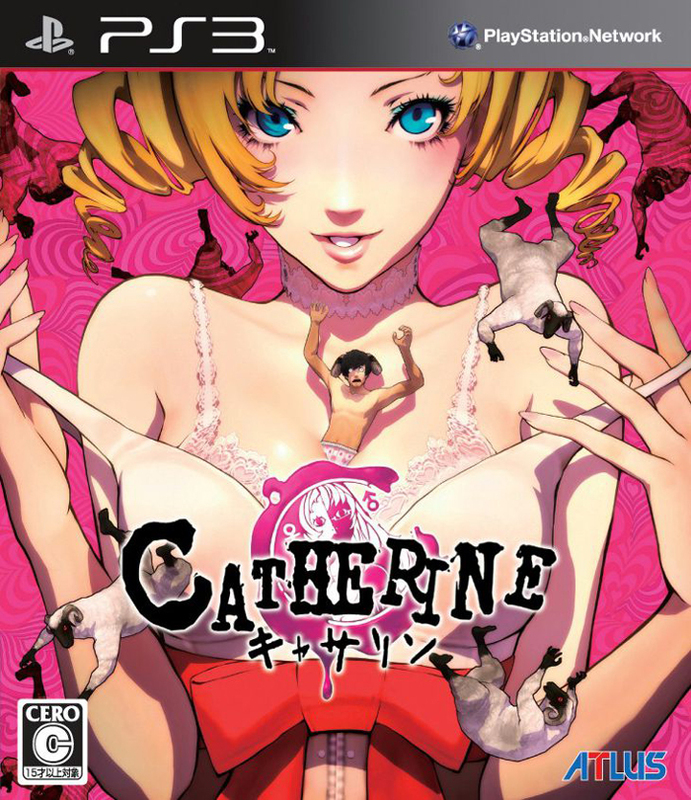 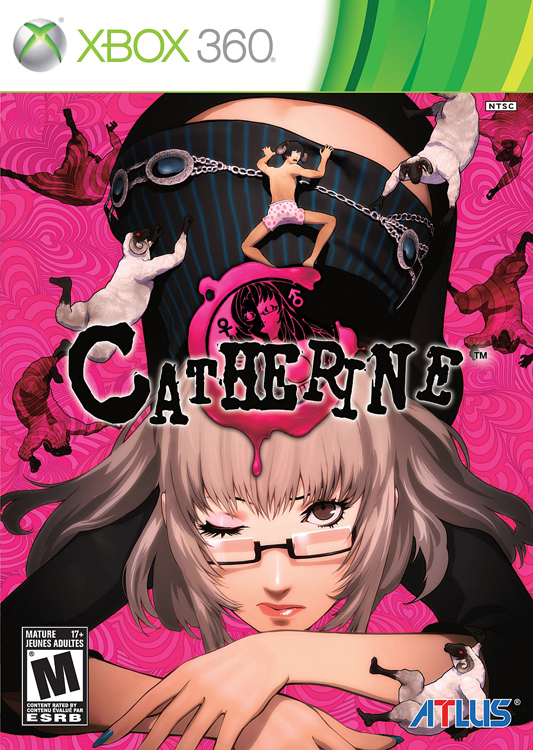 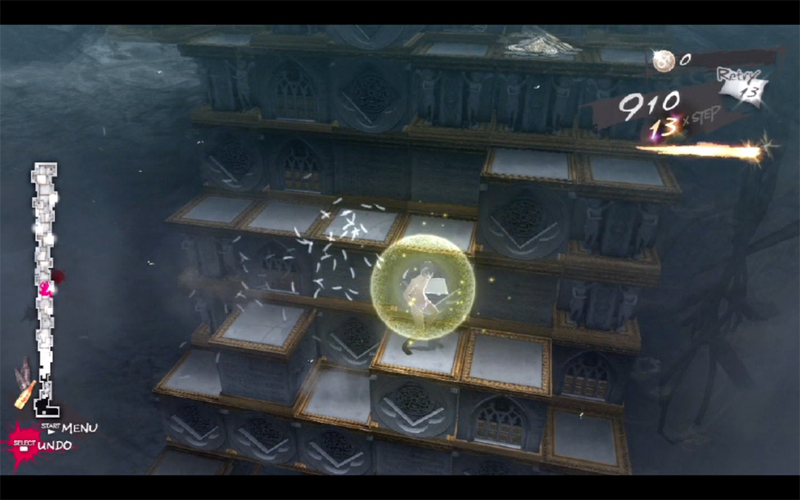 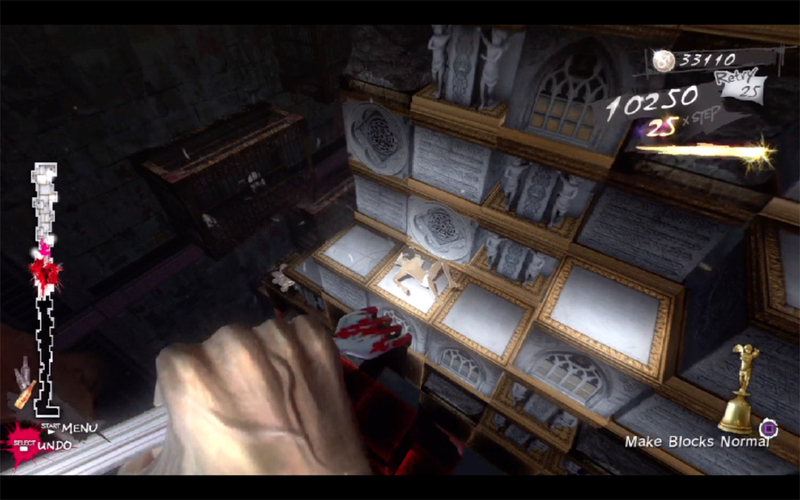 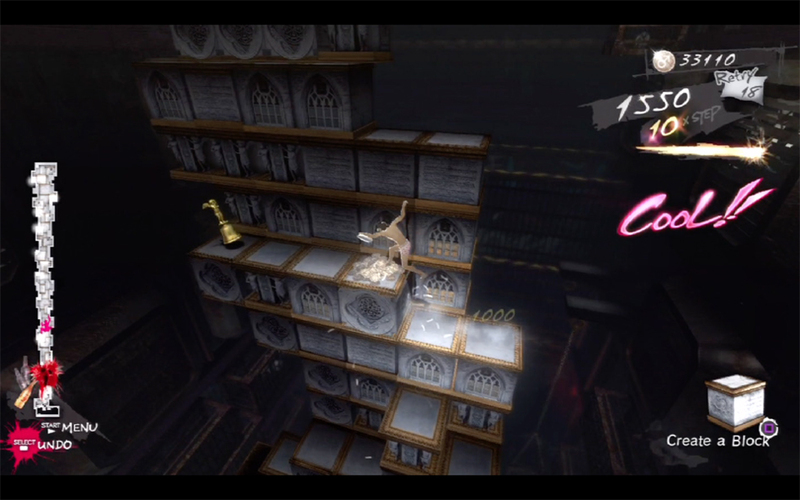 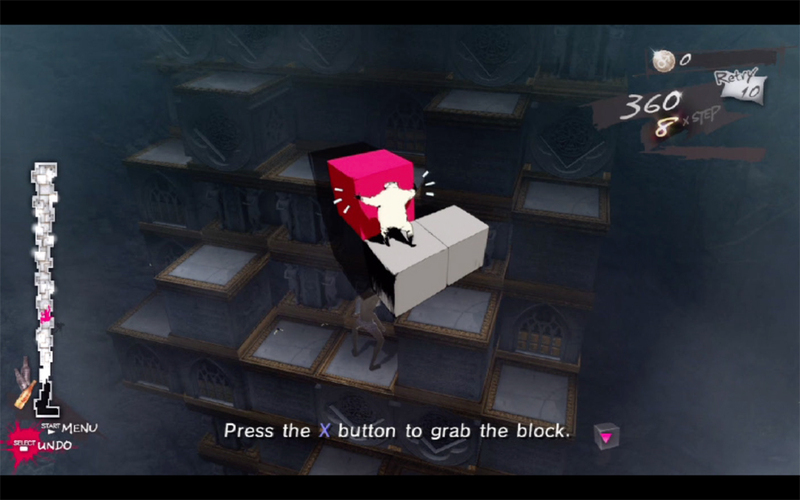 • The Windows version, called "Catherine Classic," can be purchased on Steam.